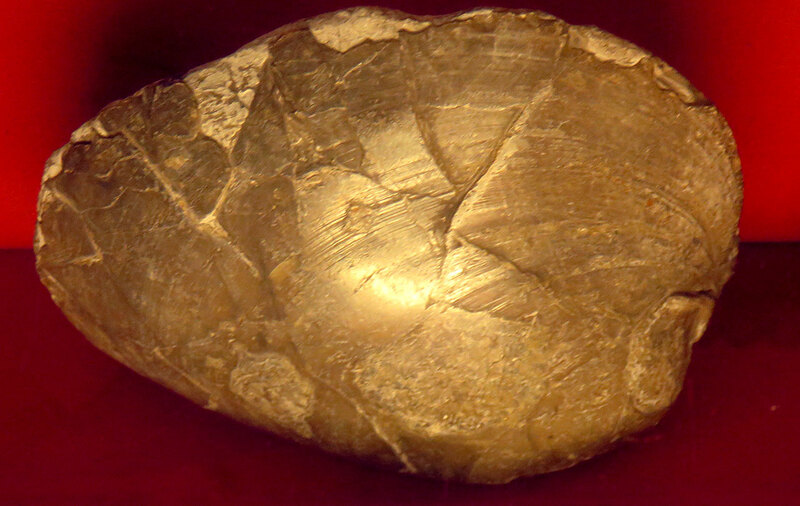 This picture is of the Plagiostoma giganteum bivalve fossil. 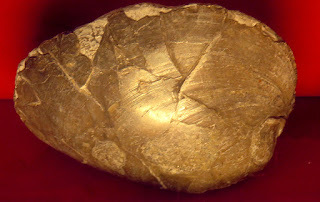 It was found in the Lower Lias of Lyme Regis England. The fossils date back to the Lower Jurassic Period. Specimens displayed at the Lyme Regis Museum in England as of August 2016.